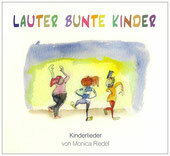 CD "Multicolored Children" - Lauter bunte Kinder Monica Riedel Musik für Kinder, die auch Erwachsenen Spaß macht! Listen to all the tracks of the new CD "Multicolored children"
Great new songs for children, parents, grandparents, kindergartens, schools and everybody who likes to sing with the kids. 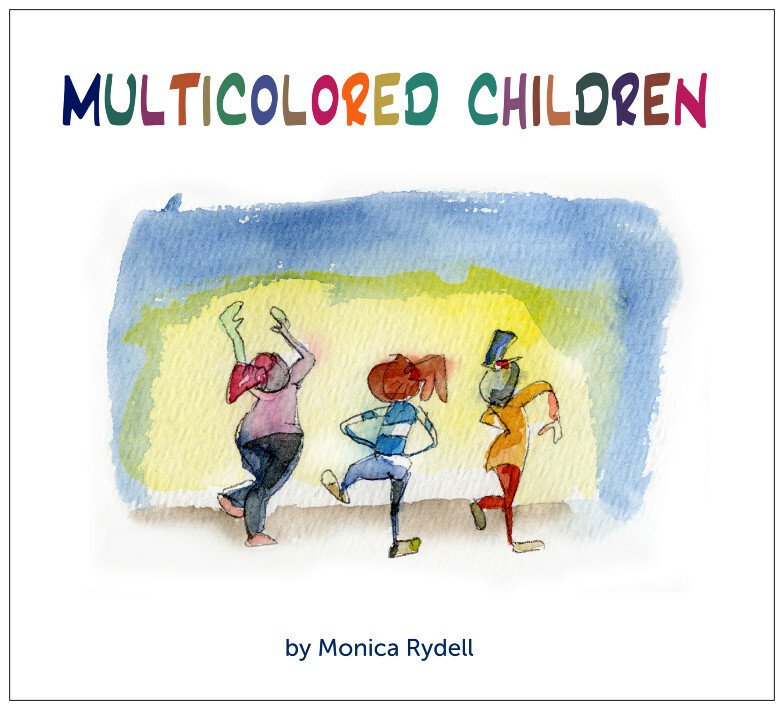 Buy now the CD "Multicolored Children"
Great new songs for Kids, Parents, Grandparents, Kindergardens, Schools and everybody who likes to make music with children. Catchy, funny songs and lyrics with haunting melodies. Swing, Pop, Reggae, Blues – Hits for Kids! 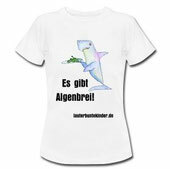 The best present for children!